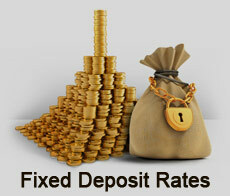 Premature encashment of deposit is available any time subject to payment of prescribed penalty. Diversify Risk- The deposits should be spread over a large number of companies engaged in different industries. This way, you'll be able to diversify your risk among various industries/companies. Don’t go for Companies which offer interest much higher than market. Ignore unrated Company Deposit Schemes. Look at only AA or AAA rated schemes.